1) Hello Kitty Fragrance - It seems that Sephora is clearing out the Hello Kitty line, so everything has been at reduced prices. I chose the tiny perfume bottle just for cuteness, then found that I also enjoyed the scent. Hence the addition of the full-sized bottle. To me, it smells a little sweet and a little floral, with a hint of spice. They're sitting on Deeanne Gist's newest book, which I just picked up yesterday. 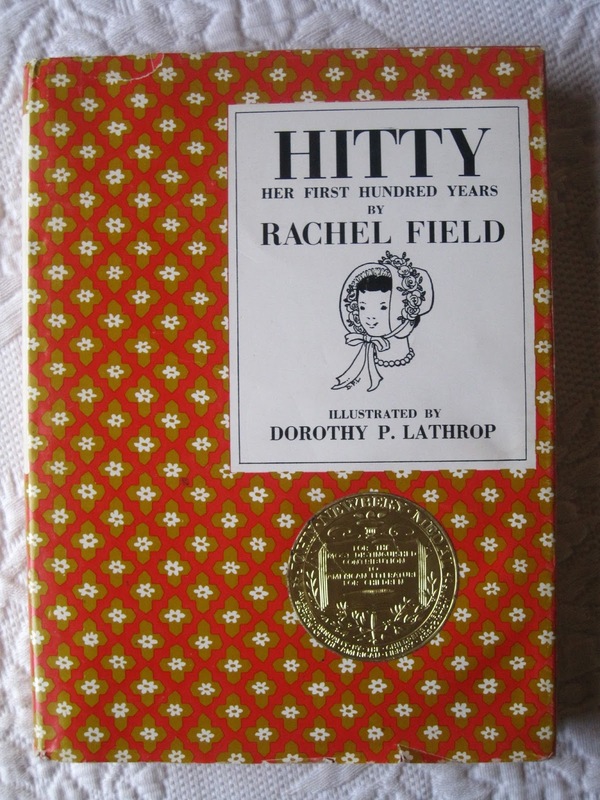 2) Hitty: Her First Hundred Years - I read this book in middle school. I remember because I was the first person to check it out of the school library. It's one of those stories that has stayed in my mind years later. 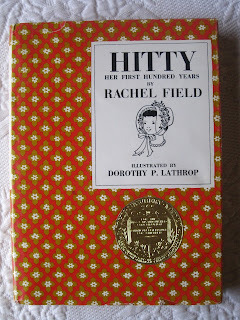 It's narrated by a doll sitting in an antique store; she tells the story of her life so far and the owners she has had. This book was one of the first things that got me thinking about the stories all the pieces in antique stores have. This copy in particular is from Goodwill, which means that it comes in this nifty fifties cover. 3) Silver Ring - Sort of an early birthday present, I chose this ring for its vintage style. The pattern gives it a 1930's edge. It's something I can wear all the time. 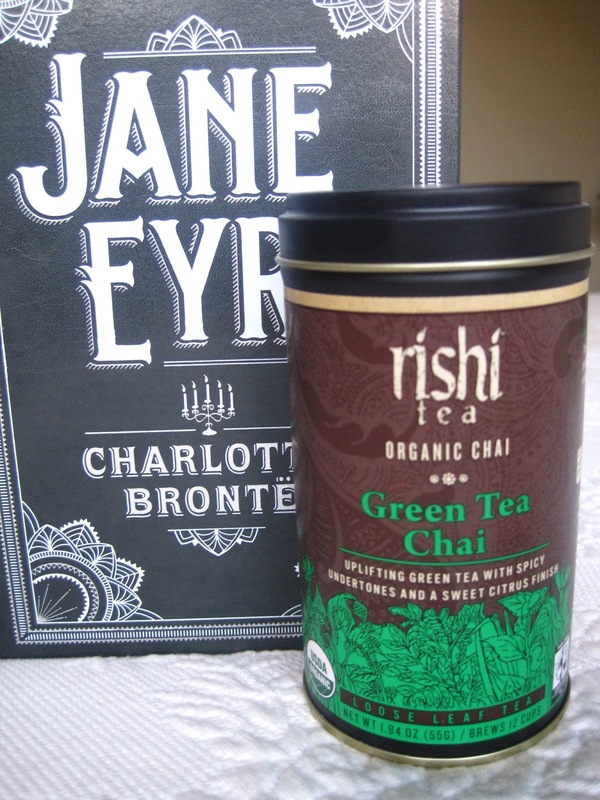 4) Chai Tea - I was craving chai, so I picked out this tin of tea. 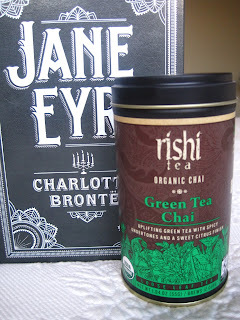 It's more minty than most chai teas, but it's still pleasant. 5) Vintage Hat - Usually the hats I see at antique stores that I like are the pricier ones, except for this one, which was marked down fairly low. It has a felt top, velvet brim and ribbon, and small grouping of feathers. I may occasionally wear it, when I'm feeling silly. 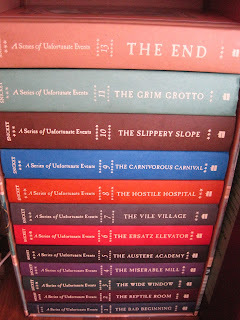 6) A Series of Unfortunate Events - Years ago, I borrowed the first ten books in this series from a friend. Finally I have purchased the set myself so that I can finish off the last three books. As you can see, I'm on the second to last one. I may or may not post some further thoughts later. 7) Crocodile Case - I think I just buy everything on sale. Anyway. The glittery white crocodile box came from Z Gallery. It sort of jumped into my arms. After I brought her home, she quickly began making friends with my stone dinosaur. 8) Notebooks - The lion set of notecards is from World Market, the colorful notebook set is from Anthropologie, and the peacock notebook set is from Tuesday Morning. I have an addiction to little notebooks that is almost as great as my addiction to physical books. 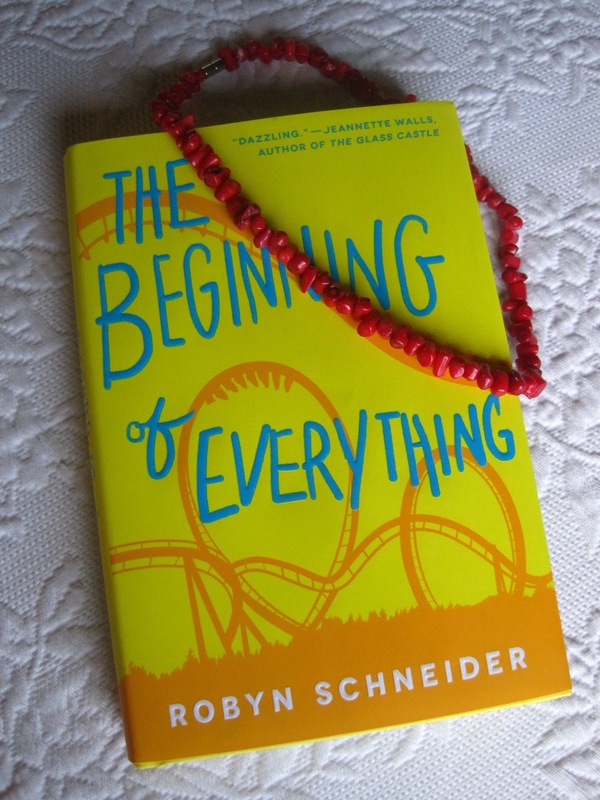 9) Red Necklace - Red coral, displayed on Robyn Schneider's new book, The Beginning of Everything. 10) Antique Books - These books were meant to be mine: I first saw them at an antique store at least a year ago. But whenever I went back to that store, there was always something else I got instead or I didn't have the money for them. Then finally, I was able to bring them home. 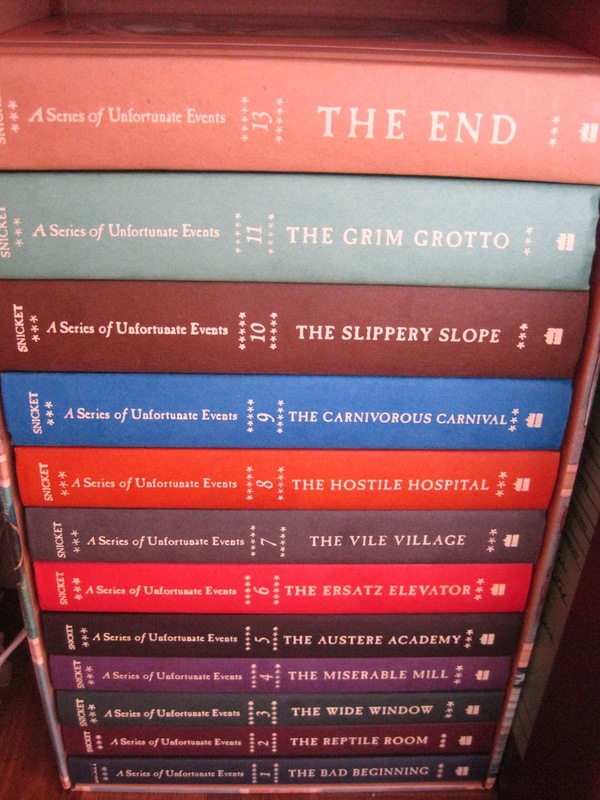 They're tiny little leatherbound copies, about the size of the palm of your hand.